Meet our care team of Dr. W. Scott Keigwin, Dr. Jane Miniutti, Jane Alpert, FNP, and Leah Murphy, FNP. Our team approach to medical care puts you at the center of everything we do. 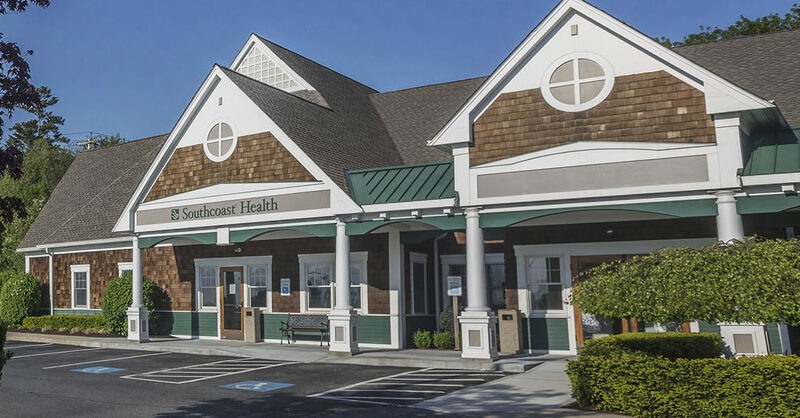 And with our direct connection to Southcoast Health hospitals and specialists, you’ll be sure to get the best specialty care available, should you need it. Schedule an appointment today by clicking on the clinician’s profile below or call 401-625-5552. Please note our new location at 1800 Main Road, Tiverton, RI.